The versatile classic from sE. 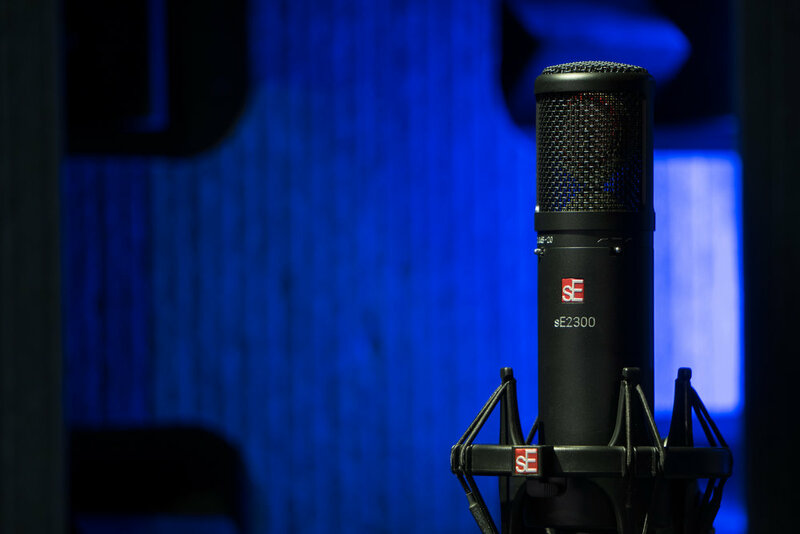 The sE2300 is the latest multi-pattern version of the award-winning 2200 condenser microphone that put sE Electronics on the map many years ago with its smooth, polished sound for vocals, voiceovers, and numerous instrumental applications. 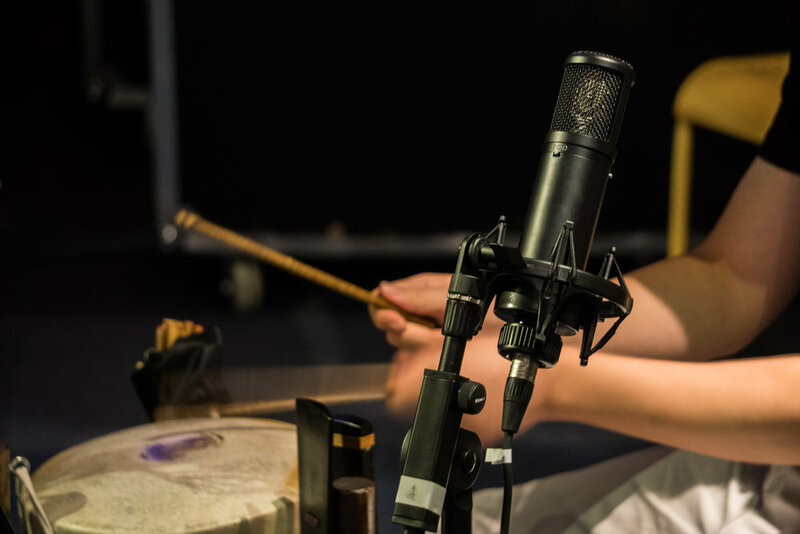 The cardioid version grew famous through use with world-class vocal artists like Amy Winehouse, and this multi-pattern version only increases its versatility, enhancing its usefulness for any instrument and reviving the spirit of the world’s most classic studio microphones. State-of-the-art components and a shorter, optimized signal path provide even better noise performance & clarity, multiple patterns and new pad & filter options increase its versatility, and the fit & finish has been updated with sE’s latest manufacturing techniques - but the sE2300 retains all the classic sound of the original. Built like the world’s finest musical instruments, every capsule is hand-crafted and individually tuned in our very own factory in Shanghai - and unlike other microphones with backplate or electret designs, the sE2300 features a true externally polarized condenser capsule, and therefore delivers the best possible performance in every aspect. The 3-position Pattern Switch is located on the rear side of the microphone, and allows the sE2300’s polar pattern to be changed from omnidirectional to cardioid to figure-eight. This allows for great control over the balance between direct and ambient sound. 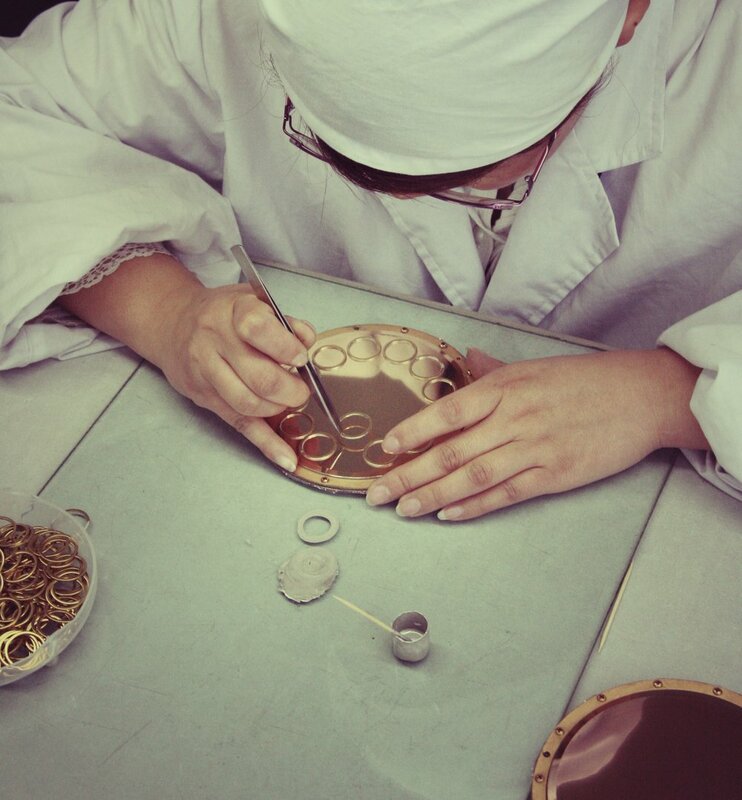 Its carefully selected, discrete components ensure brilliant sound quality on any source. The sE2300’s design still avoids using any ICs (integrated circuits) and is built to excel – not to a standard. 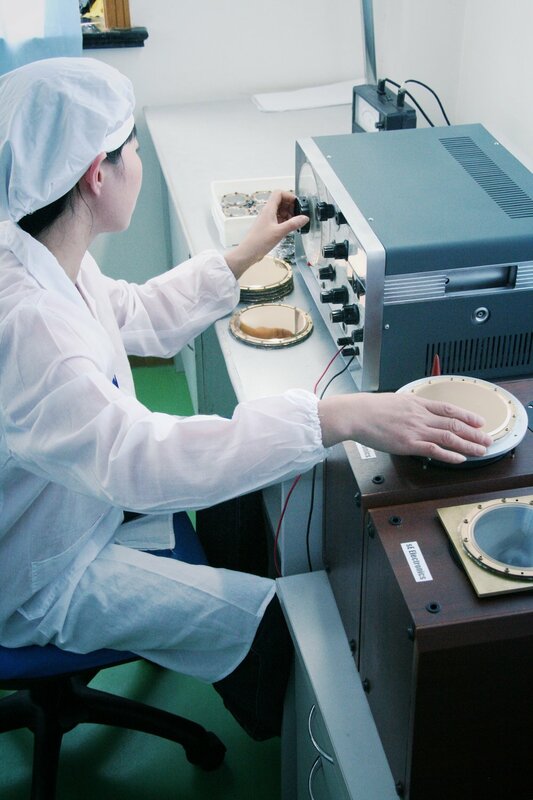 Low noise, consistent performance and high sensitivity is provided by state-of-the-art surface-mounted electronic components with extremely tight tolerances. 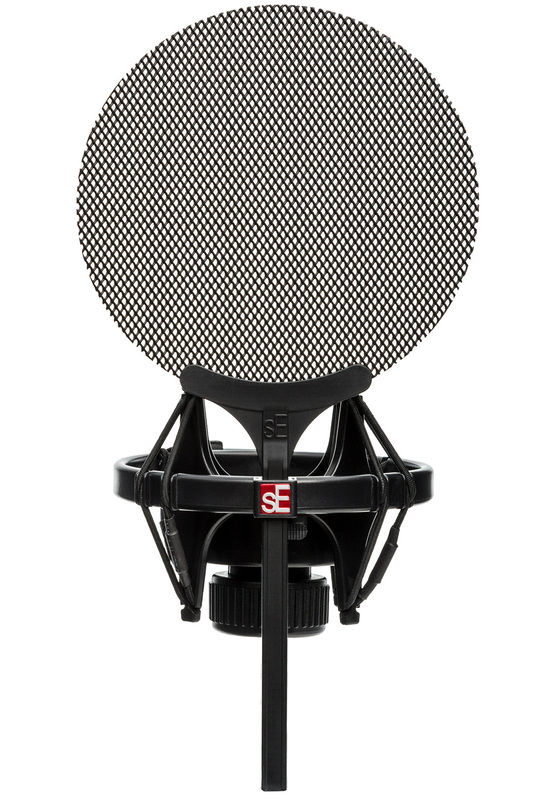 Reviving the spirit of classic studio microphones, the sE2300’s custom transformer provides superb depth & weight to the overall sonic image, and the massively shielded metal housing ensures noise-free operation. Unlike the cheaply constructed bodies of some other affordable microphones, the sE2300's all-metal chassis provides efficient rejection of any electrical interference and noise - and the high-quality finish ensures a great look for years to come.